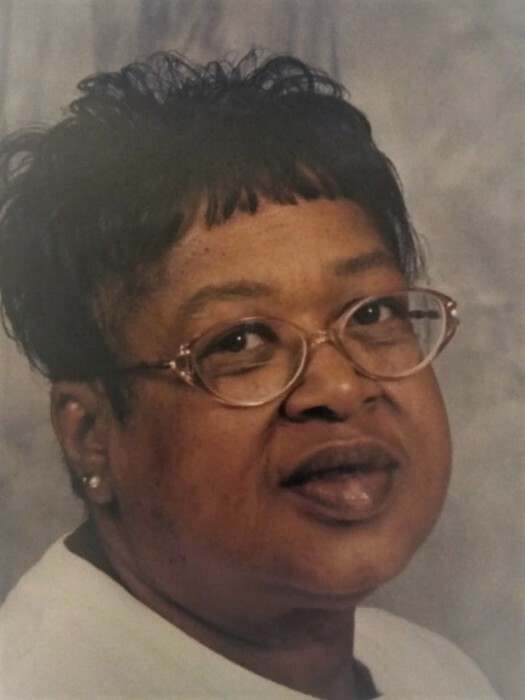 Obituary for Katherine D. Alcorn | Hooper Memorial Home Inc.
Katherine Darlene Alcorn was born January 16, 1948 in Muskegon, Michigan to Ulyses Alcorn Sr. and Betty Cornbecker although, raised in love by Ulyses and Helen Alcorn in the Muskegon Area. Katherine worked for years as a nurse’s aide in various nursing homes in Michigan until a car accident left her disabled with lifelong injuries. Following her accident, she began providing in home child care through which she formed many lifelong connections and meaningful relationships. While in Michigan she served a foster parent for teens in need. She was a long-time faithful member of Lighthouse Deliverance Tabernacle Church of Muskegon, MI before moving to Harrisburg, PA where she joined All Nations Church of Harrisburg, PA. Katherine loved to go on walks, tend to her plants, cook, sew, knit, play bingo, do word searches and attend bible study with friends. Those who knew her dearly knows how much she loved people and that she was a limitless giver. She was always full of life and ready to make others laugh with her witty, sarcastic sense of humor. Katherine passed away on September 12, 2018. After battling with lung disease, she went in peace. She was preceded in death by her parents and brother Ulyses Alcorn Jr. She leaves to cherish her memory her only daughter Shakara (Anthony) Beckem, grandchildren Allaysia, Jeremiah, Remyah and Saniyah Beckem of Harrisburg, Pennsylvania; her beloved Helen Alcorn; sisters Deborah (Robert) Hollis, Yvonne Williams, Lynne Harris; beloved nieces and nephews that made her proud, her very special friend Fred whom she loved, and many other caring friends and family members.